We waited a little longer to get Netflix profiles in the Android app, but it looks like there is a nice little bonus to compensate us for that delay. 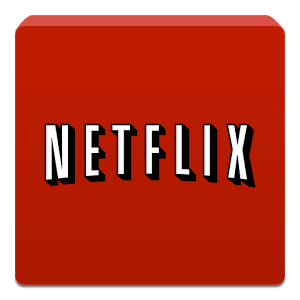 The updated Netflix app plugs into the profile system on Android tablets running 4.2 or later. This gives you the option to prevent Netflix profile switching on restricted user accounts. When you're setting up a restricted account (for example, a kid's account), you have the ability to choose which apps are accessible. The Netflix app has a setting in the Android account setup that lets you disable profile switching. If that box is ticked, then the first profile the app accesses will be the only one it can access. In the spot where you'd usually see the account switcher is a little lock. Note, this doesn't affect Netflix on your main device profile or any additional unrestricted users. You'll also have to keep the Netflix login a secret – logging out and back in will offer the profile prompt again. Still, it's a really cool feature that most third-party developers haven't bothered with. This appears to be an Android-exclusive feature too.